Melon bomb from Naked 100 brand! Are you ready to taste a striking melon flavor? Naked 100 E-Juice All Melon e-juice is a mouthwatering combination of melons. Watermelon, Honeydew, and Cantaloupe! All of them in one bottle. When you inhale, you get a luscious watermelon flavor. Then a rich cantaloupe flavor comes to you. Very sweet and delicious. And, finally, on the exhale you can enjoy a ripe honeydew flavor. 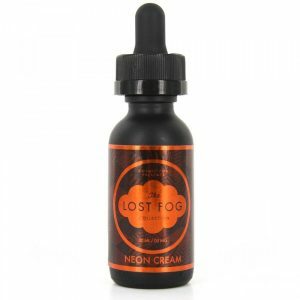 An amazing fusion of the tastiest melons distinguishes All Melon from any other melon flavor e-liquid. 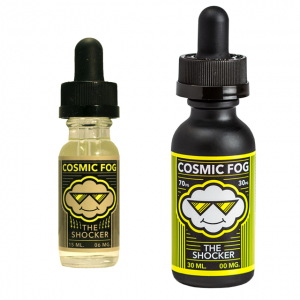 Except for great flavor characteristics, this e-juice is also very smooth. VG/PG ratio is 70/30, so the vapor production will also please you. 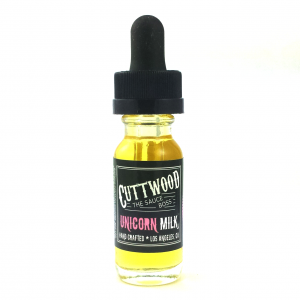 Besides, All Melon e-juice comes in a 60ml bottle. The bottle has a nice design. It is minimalistic and looks very attractive. Moreover, Naked 100 offers a wide range of nicotine levels for this e-juice. You can choose 0mg, 3mg, 6mg or 12mg. Do you like melon? Then All Melon e-juice by Naked 100 is exactly for you! Hurry up to get the best melon trio ever.